Sounds fairly straight forward and simple until you understand that hard drive manufacturers have different models just like an automobile dealer. Let’s look at 2 of the top hard drive manufactures and their hard drive systems. Are you confused yet? I know I am! There is no simple answer. The hard drive you select depends upon your needs and how much you are willing to spend. In an effort to make your research a little easier, I have included a link to Backblaze a hard drive data center which has 50,228 drives spinning in their datacenter. 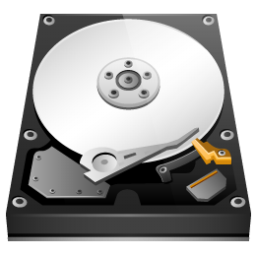 This site will provide you with a lot of the technical data and information you may need to select a hard drive. In conclusion, selecting the right replacement hard drive is complicated. The 6 factors I recommend above are key to finding the right hard drive for your needs. Use Backblaze to finalize your research and decision making process. If you have any questions, please feel free to give Carolina Data Recovery a call. 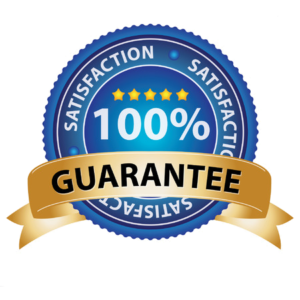 We are your Hard Drive Data Recovery Experts.